Join the Friends. We are always looking for members, volunteers and helping hands. 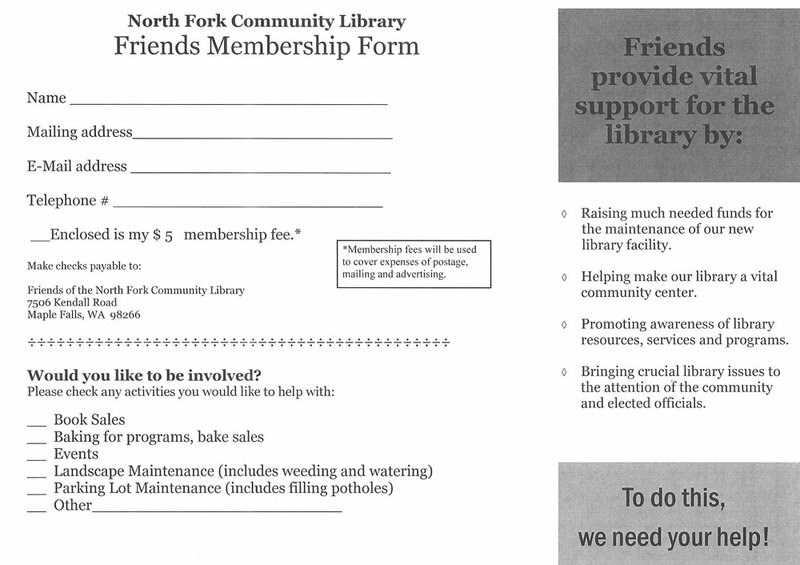 The care, maintenance and upkeep of the North Fork Community is all done by the Friends group. If you use the library, we need you help to keep the doors OPEN.